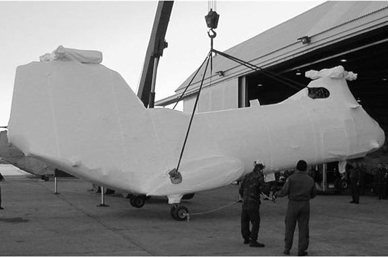 INTERCEPT TECHNOLOGY™ is the most advanced corrosion and static reduction packaging available. It’s unique characteristics have proven to protect items from base metals to high-end electronics and optics, from aerospace and automotive to telecommunication equipment and weapons, for companies such as Boeing, Hitachi, Nokia and BMW. Intercept is also a clean, green and safe technology which will save you money, time, and worry. 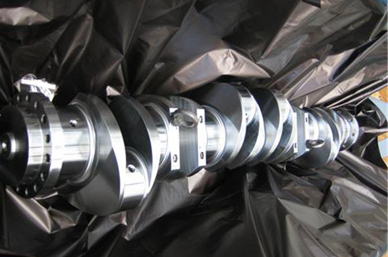 Developed by Bell Labs, Intercept is specifically designed to overcome the numerous shortcomings of traditional corrosion-reduction packaging materials and methods. Utilizing copper reacted into the polymer’s molecular chain, it creates an active barrier – rather than a passive one – and shrouds your assets with a fortress of corrosion and static protection. For more information visit Intercept Technology. 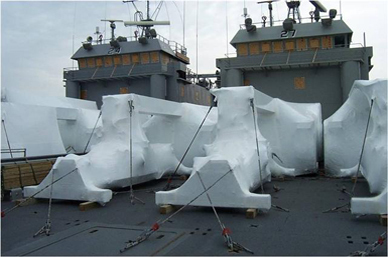 INTERCEPT Shrink Film is the next generation of long term industrial protection, fortification designed to protect your assets before they can be attacked or degraded by destructive corrosion. 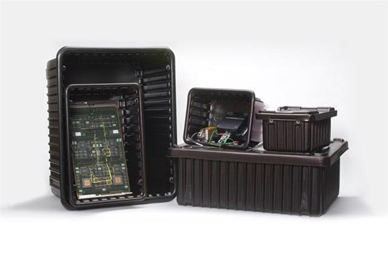 INTERCEPT Thermoformed Tote Bins are the only packaging that combines permanent ESD protection with a super barrier of effective long-lasting corrosion protection against rust, oxidation, mold, and mildew. 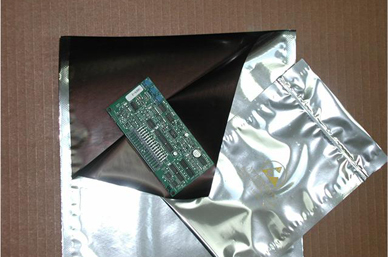 INTERCEPT Plastic Film and Bags provide permanent ESD protection with effective long-term contamination-free corrosion and static protection. Available in stock and custom configurations.